Guenter Emberger, Dr., born in Austria 1967, Guest Research Fellow at the Institute for Transport Studies (ITS), University of Leeds, UK, (7/2002 to 6/2004), Ao.Univ.Professor at the Institute for Transportation, Center for Transport Planning and Traffic Engineering (TUW-IVV), University of Technology Vienna (TU Wien), Austria, (3/1990 to 6/2002 and 7/2004 onwards). Study of Computer Science and Business Administration at the University of Vienna, Austria. Working in the field of transport research since 1990. Experience in travel demand behaviour analyses, design and implementation of 4 stage transport models and strategic transport models on urban, regional and European level, research in traffic safety and environmental impacts of car traffic, and work in the field of public transport. Involvement in a series of national and international research projects like OPTIMA, FATIMA, SAMI, SIMTRAP, TRANSPLUS, PROSPECTS, SPECTRUM, PLUME, SPARKLE, STEPS, DISTILLATE, FUNDING and OBIS. 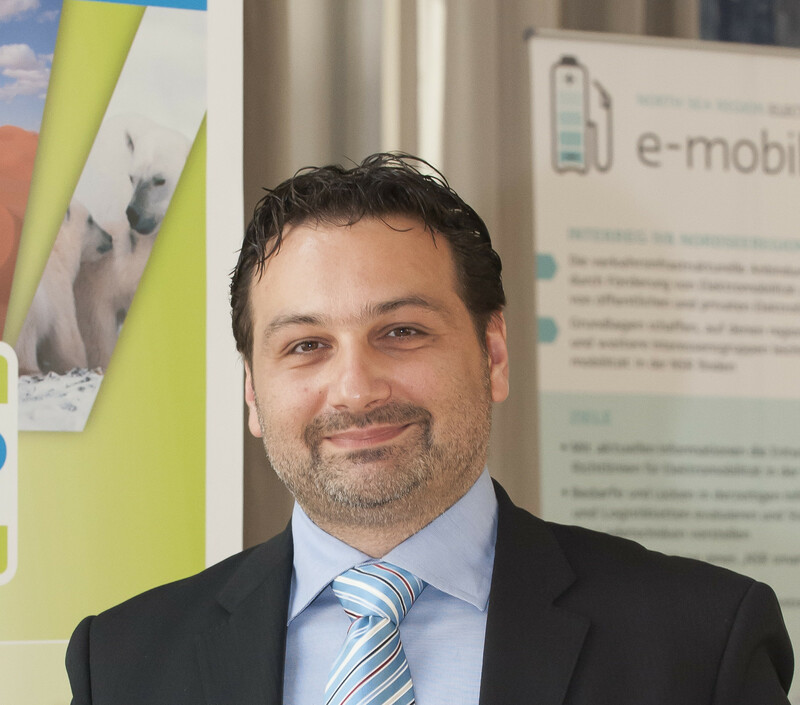 Mario Cools is Associate Professor in transport and mobility at the Faculty of Applied Sciences University of Liège. He is director of the Centre for Transport, Mobility and Logistics (CTML) of the University of Liège and vice-president of the Interuniversity Centre on Mobility Studies (CIEM). He is author and co-author of different scientific publications in research domains such as travel behaviour, transport policy and activity-based travel demand models. Specialities: travel behaviour research, transportation (travel demand) modelling, survey research, statistics, time series analysis. Dr. Danijela Baric is working at the Faculty of Transport and Traffic Sciences at the University of Zagreb in the Republic of Croatia as a research assistant. Her main research interests are in transport planning. Doc. Mgr. 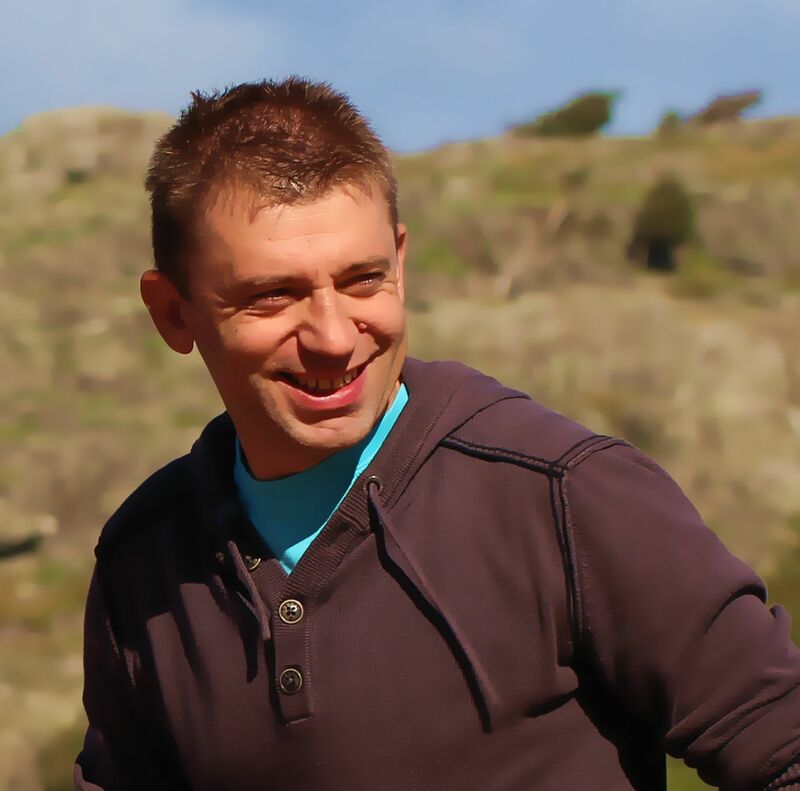 Milan Krbalek, Ph.D. is Associate Professor at Department of Mathematics at Faculty of Nuclear Sciences and Physical engineering (Czech Technical University). He joined the Department in 2002, where he is a senior lecturer in calculus, methods of mathematical physics, random matrix theory, and mathematical modelling of vehicular systems. His research activities are predominantly focused on mathematical background of agent’s systems determined by socio-dynamical interactions. In his scientific publications he applied Random Matrix Theory, Stochastic Theory of Particle Gases as well as Advanced Theory of Statistical Rigidity, which markedly highlights his emphasis on theoretical aspects of socio-dynamical modelling. He has published numerous papers in Journal of Physics A: Mathematical and Theoretical, Physical Review E, and Physica A. Some popularization articles summarizing his activities have been published in The Times (London), Discovery (USA), Science News (USA), MF Dnes (Czech Republic), and Quanta Magazine (USA). Laetitia Dablanc is a Director of Research at the French Institute of Science and Technology for Transport, Development and Networks (IFSTTAR, University of Paris-Est), and a member of MetroFreight, a VREF Center of excellence in urban freight research. Her areas of research are freight transportation, freight and the environment, urban freight and logistics, rail freight, freight transport policies, logistics sprawl. She received a PhD in transportation planning from Ecole des Ponts-ParisTech, and a Master’s degree in city and regional planning from Cornell University. She was initially trained in policy analysis and economics at Science Po Paris. She is a part-time visiting professor at the University of Gothenburg, Sweden. 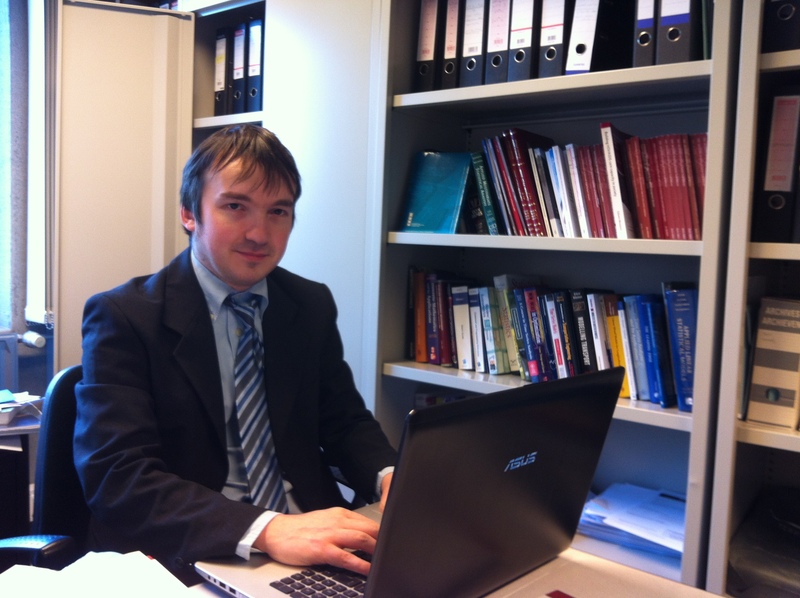 Dr. Ferenc Meszaros has graduated as MSc transport engineer and economic engineer. He defended his PhD thesis in transport sciences. He is employed by Budapest University of Technology and Economics since 2004, currently as senior lecturer. He is vice-head of department. He is also actively involved in pricing issues as an independent consultant. He is co-opted member of Committee on Transport Engineering at Hungarian Academy of Sciences. His main research areas are: transport and regulatory policy, infrastructure charges. Expert consultant also for EU MED projects on transport and logistics, such as DevelopMED (2009-2011), Limit4Weda (2010). In 2012 he has been appointed by the Lazio Region Transport Department as Technical and Scientific Coordinator of the FUTUREMED strategic project (2012-2015). He worked on territorial cooperation and development as for transport and logistics, specifically in the APQ Programme ITALMED project (2010-2011), and in the Lazio Region Plan for Transport and Logistics (2008-2009). He carried on several projects on city logistics. Has been lecturing since 2002 as expert in Transport Department, University of Rome Engineering Faculty, on logistics, supply chain management and freight transport. Logistics teacher in masters’ courses, professional courses and in regional courses. Has participated in several national and international logistics conferences. Marisa De Brito is Program Manager (Projects and Internationalisation) at NHTV Breda University of Applied Sciences. Marisa has a PhD from the Erasmus University Rotterdam on the topic of Reverse Logistics. Her research interests are on sustainable/humanitarian/closed-loop supply chains, Corporate Social Responsibility, Events and Sustainability. Marisa also coordinates an International Bachelor on Leisure Sciences at NHTV-University of Applied Sciences in Breda, the Netherlands. Marisa has international work experience: she has worked in Portugal, England and France, and guest-lectured in Europe, China and Brazil among others. Previously she has worked on a major research project on the sustainability of the clothing and textile industry at the University of Cambridge, UK. She is a regular referee of international journals and some of her current research projects are on sustainability indicators, sustainability of the oil and gas supply chain, disaster management, and sustainability & events. Occupation: Head of the Chair of Comparative Research of Transport Systems at the University of Gdansk, Poland (Full professor). Specialist in transport economics and economy of innovation. Laureate of the Award of Jan Heweliusz Science Prize of the City of Gdansk for the year 2010 (In Humanities) and decorated with Knight’s Cross Order of Polonia Restituta in 2002. Author of more than 500 scientific papers and publications (53 books or chapters in books). The most important books are:Innovative Perspective of Transport and Logistics [editor, 2009]; Costs and Charges in Transport [coauthor 2009]; EU Road Transport Sector [author, 2005]; Questions clés pour le transport en Europe [coauthor, 2009]; Analytical Transport Economics[coauthor, 2001]. Main research projects realized in collaborations with members of the Chair: SCENARIOS, SCENES, CODE-TEN, SPECTRUM, GRACE, CATRIN, INTERCONNECT (EU 4th, 5th, 6th and 7th Framework Programme)Thesis supervisor of 9 PhD students in economics. 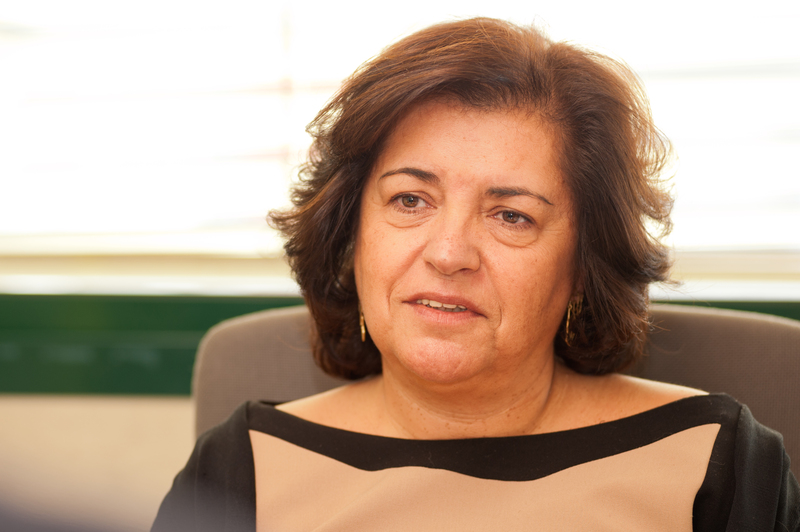 Rosário Macário, has degrees in Business Economics, MSc in Transportation, PhD in Transportation Systems, Habilitation (DSc) in Civil Engineering. She is Professor and Researcher in Transportation, Vice President of the CERIS – Institute for Civil Engineering Research and Innovation for Sustainability, Coordinator of CESUR – Center for Urban and Regional Systems and Director of the Master in Transport Planning and Operations, at the Department of Civil Engineering, Architecture and Georresources at Instituto Superior Técnico (IST) Universidade de Lisboa (www.ist.eu). She is member of the Scientific Council of several Master and PhD courses at IST and also professor at the Faculty of Applied Economics of the University of Antwerp in Belgium. 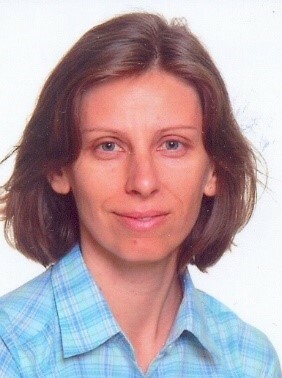 She is member of the Scientific Council of the Chair BNParibas at the University of Antwerp. Dr. Djurdjica Stojanović, Transp. Eng. is an Associate Professor at the Faculty of Technical Sciences, Department of Traffic. Main research areas are: transport logistics in supply chains (particularly road freight transport), logistics outsourcing, international logistics, green and reverse logistics, urban freight transport and logistics. She has been involved in several international research projects and academic programmes and numerous national research and industry projects. As an author or co-author, she has published several books and written numerous national and international conference and journal papers. A reviewer in several international journals. A member of the Technical Committee for Freight containers, logistics and services (Z104), at the Institute for Standardization of the Republic of Serbia. Sergi Sauri is Associate Professor of Transportation at Department of Transport Infrastructure and Territory at Barcelona Tech (UPC). He joined the department in 2004. He teaches at School of School of Civil Engineers, Industrial Engineers and Merchant Marine. He is in charge of maritime transport and port logistics and transport economy research areas at Center for Innovation in Transport (CENIT), a transportation research center belonging to Barcelona Tech and Regional Government of Catalonia. He previously worked in the private sector (2003-2007) as a project manager in transport planning at SENER, Systems and Engineering, Inc. He received his doctorate degree at Barcelona Tech (UPC) in Civil Engineering (transportation). His Doctoral Thesis received the IV Award from Cátedra Abertis in Transport Infrastructure Management. His is B.E. in Civil Engineering at Barcelona Tech (UPC) and B.S. in Economy at University of Barcelona (UB). During 2008 he was Visiting-Scholar at Massachusetts Institute of Technology (MIT). His research interests are in the fields of maritime transportation, port logistics and transport economy (pricing and public private partnership). He applied Game Theory, pricing theory and operational research to port logistics and maritime transportation. 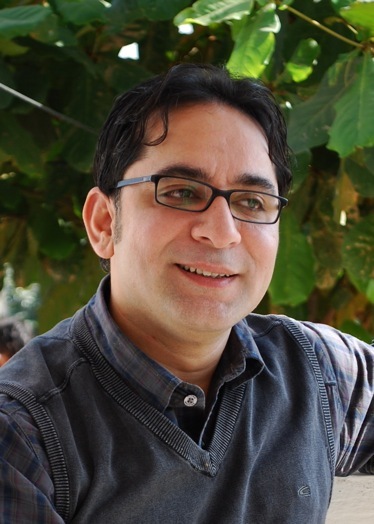 He worked on research projects for public sector and private companies. Maria Lindholm is a M. Sc., Lic. Eng. and a PhD candidate at Chalmers University of Technology in Gothenburg, Sweden, at the division of Logistics and Transportation. She teaches courses in environmental logistics. Her research focus is sustainable urban freight transport, transport policy and the interaction between local authorities and transport operators. She has been involved in and been a project leader for several national and European research projects regarding topics such as sustainable urban freight transport and urban logistics. Greg is Professor of Transport Governance at the Institute for Transport Studies at the University of Leeds. He has researched issues surrounding the design and implementation of new policies for over 15 years covering a range of issues. Between 2011 and 2016 he was Director of the Institute for Transport Studies and leader of the Faculty of Environment Equality and Inclusion strategy. He is the Secretary General of the World Conference on Transport Research Society and the Chair of the Special Interest Group on Governance. He has served as an advisor to the House of Commons Transport Select Committee and regularly advises national and international governments.